Branding can be a powerful tool for businesses, and those that have done it well can be recognised by the fonts they use, colours, styles and more. However, sometimes it is necessary for a company to rebrand themselves, whether it be due to brand takeover, a merger, expansion into different or new markets or merely the fact that your business is now a very different one to what it was 10 or even 50 years ago. 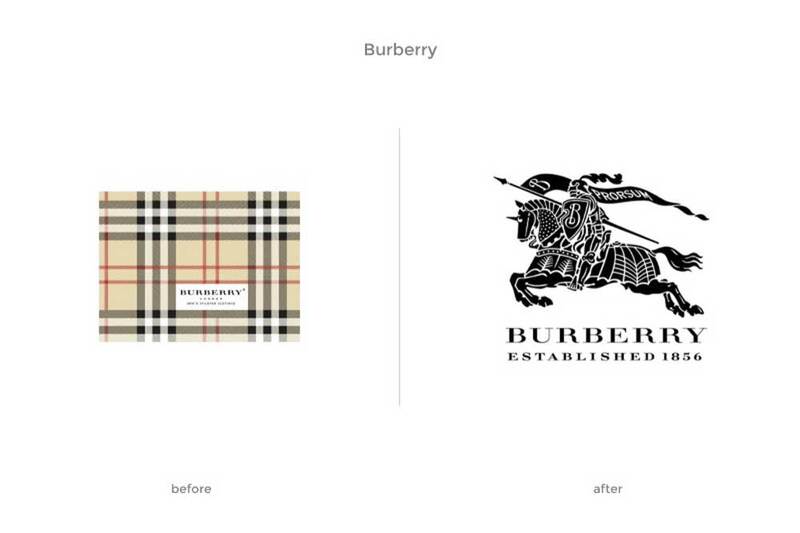 There is no denying that rebranding a company will mean some extra work, but the results can be very worth it. Be it a simple refresh of the brand image as a whole, or a complete transformation into a new visual identity. Not only will the brand still be able to retain their old customers, but hopefully also entice in some new ones by giving the business a new lease of life, especially if it was starting to come across as old-fashioned. In the world that we live in today, social media can be the heart of any company, from a simple communication tool to content marketing and customer care. Of course, the social media channels that accompany your brand strategy will also have to change along with everything else, and this may mean you have to change your brand voice, the way that you speak to people on social media. Website Builders provide a complete overview of the rise of social media customer care, and why it is consistently on the rise. Their page contains facts and figures about how a brand’s voice can be transferred over to social media and will be very helpful when rebranding a company. It is true that sometimes a rebrand can lead to the downfall of a company, but this is often because they have not taken the time to consider what needs to be done correctly, not paid attention to details or planned for the future. 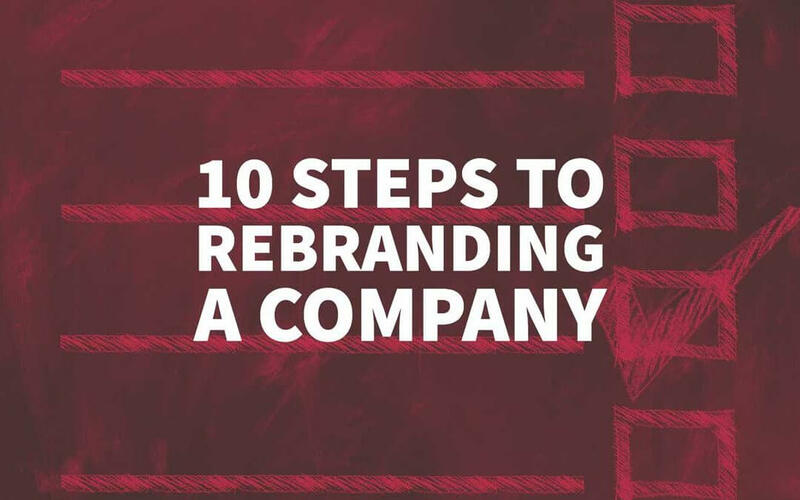 If you are looking to rebrand your company while also making sure that it is a success, there are some simple steps you can follow. Take a look below at this rebranding checklist of ten simple steps that could lead to a successful rebrand. As mentioned before, there are many reasons why a brand may feel like it is time for a change. Once you have identified a particular reason, then you have a solid starting point for positioning. – Are you trying to appeal to a new set of customers? – Has something gone wrong with your company that you are trying to change or move away from? This could be something as simple as losing sales to something a little more extreme like a corporate scandal or bankruptcy. – Are you too similar to your competitor’s brands and want to do something to stand out from the crowd? – Have you added a new element to your company or have you moved away from the services that you used to provide? – Is your brand merely old fashioned and could do with a little TLC? Once you have figured out which of these is the reason for your rebrand, it will be much easier to come up with a plan to make the changes. All things work best if there is a plan involved. 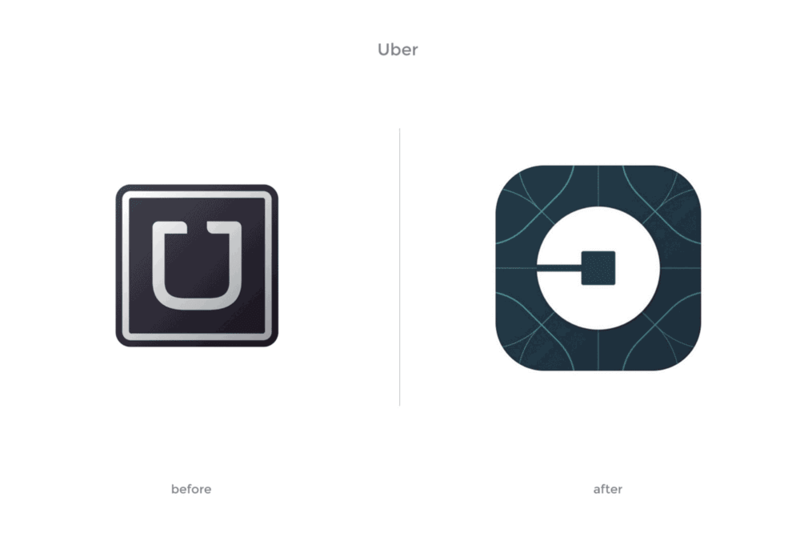 All companies work differently, but all successful rebrands should come with a roadmap outlining how best to achieve the goals. It is best if you can create a timeline outlining when you want exceptional milestones accomplished, and include projected costs so that you are not left with any nasty surprises. 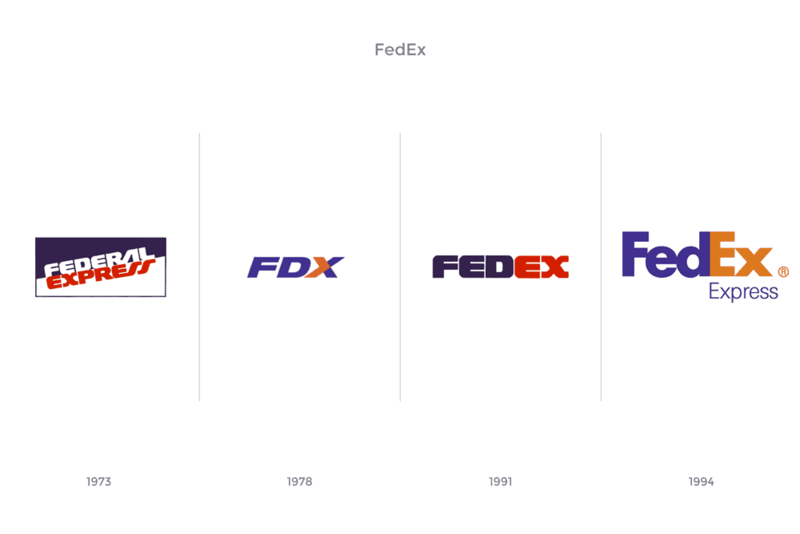 Rebranding can take the form of a simple tweak, like changing the colour of your logo design, to improving what the company stands for as a whole, so projected costs and timelines can vary significantly country by country. One of the worst things that you can do is confuse your customer base, both old and new. People tend to be set in their ways, so if something they are used to suddenly changes in their perception, it can be a confusing time. Therefore, it is vital that your customers can see and understand what it is that you can now do for them, even if that means reiterating what you have always done. If you have added services or products into your company, then make sure that this is obvious, while on the other hand if you no longer provide a particular service, then this should also be stated. The ideal situation would be if you could describe your brand to someone in less than 10 seconds. Communication is vital, therefore if people cannot tell what it exactly is that you can do for them, then they are going to go and look elsewhere – Brand loyalty and promise often is difficult. Although some people feel that feedback and research can be time-consuming, it will be worth it in the long run for brand value. You can use a range of methods to acquire feedback about ideas including phone calls, online or email surveys, questions in a blog post, communication via social media or face to face market research. In this way, you get a sense of how people feel about your new ideas, what they expect when they see your brand and what it is that they want to look at. It may also be worth conducting some research on your current employees to get a varied perspective on how your brand is perceived and what they feel will benefit in changing. 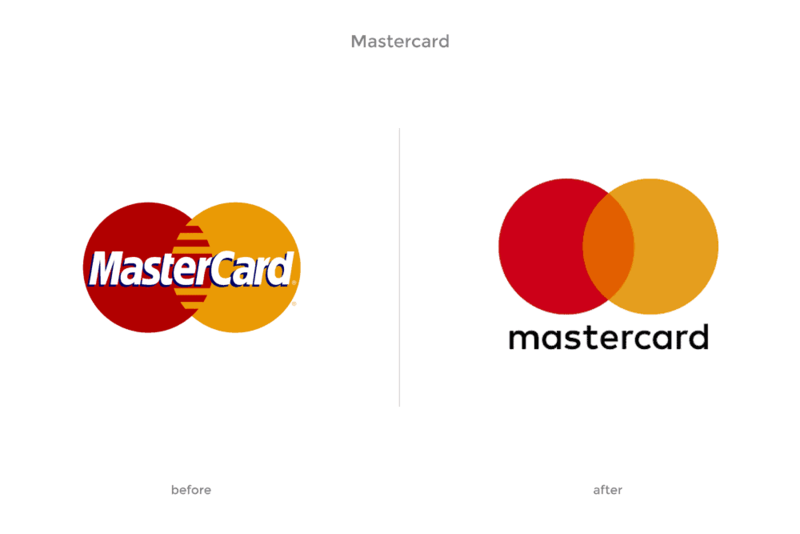 Rebranding a company does not mean that you have to change every single part of it, only some bits may need replacing. You should identify the parts of your brand that no longer represents what your brand does, the parts that are starting to look a little old-fashioned, the parts that don’t communicate with your audience very well. If there are parts of your company that is still working very well, then it might not be worth changing them. Not only will this be a waste of time and money, but your current customers may get confused or annoyed about losing something that they like. There is no point upsetting your current customers in the hope of pressuring some new ones. To see what you want to get out of rebranding a company, you should compare your brand to that of your rivals. This way it is easy to see what stands out about your brand or will allow you to identify where it will be possible to stand out in the future. This could be something as simple as brand colour. 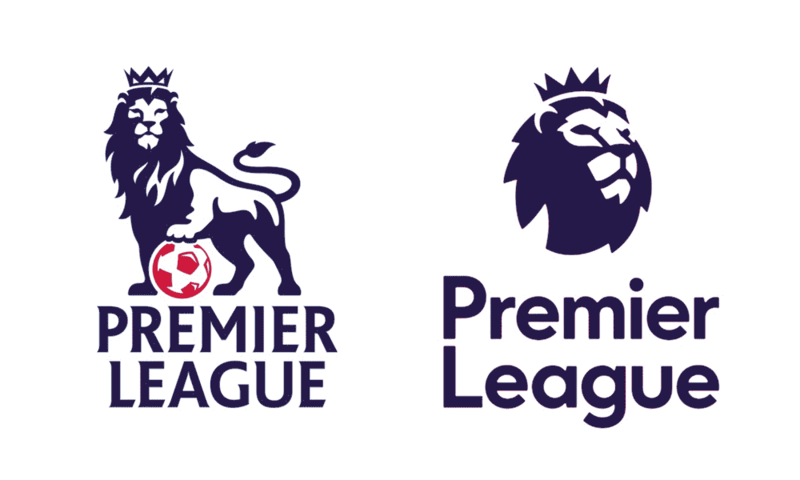 If your brand is a very similar colour to one of your closest competitors, you need to ask yourself whether this is indeed the look that you want to be going for or whether it is time for a change. If there is an opportunity for differentiation, then you should seize it while you still can. Other options for change could be things like the default font that you are using for your marketing, the brand message that you are putting out there or the images that you are using. Not only should you be looking to stand out from your competitors, but you also need to be careful not to make your branding too complicated, if possible you should be looking for opportunities to focus your brand and unifying elements can be beneficial in the long run. People are much more likely to recall a straightforward logo design than one that is more complex. Just because your brand is relatively modern now, that does not mean that it will be in the long run. You also need to be thinking ahead about the future of your brand, will it still be relevant in 10 or even 20 years’ time? If not, what can you then do to make it more relevant? 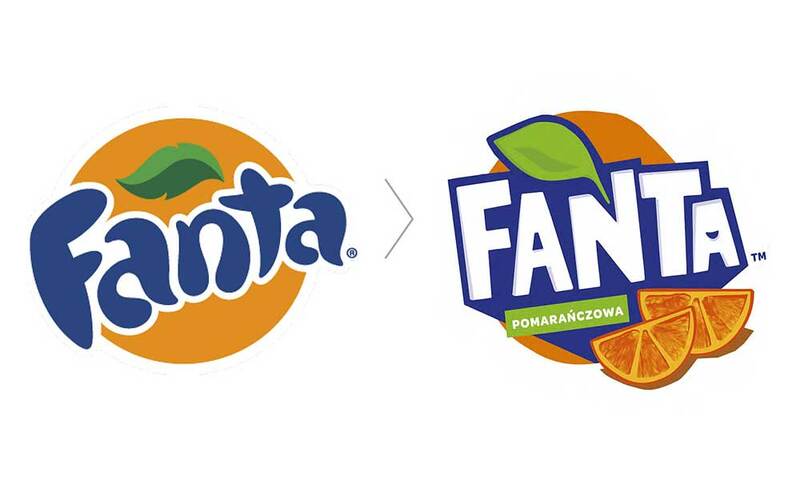 Refreshing your brand, in many ways, can help prove that you as a company are one step ahead of the game and that you are thinking about the future. It means that are not afraid to move with the times and take risks to stay ahead of the game. This is always a favourite part of a rebranding process. It is where designers are allowed to get creative and the new brand, along with the brand message, can be created. Although this may seem like the most work, a lot of the effort has already been put in with the research stage, so you should already have a rough idea of what you want your new brand to look like and stand for. It is from this research that you can start to craft your brand. From the market space that you are aiming to own, to the design parts such as the logo, colours used, typeface, overall brand messaging, merchandising, company website, social media, advertising campaigns and whatever else you want to be part of your brand identity. You need to be sure that you are thorough and don’t leave any element as your old branding, as this could lead to confusing messages. It is also nice here to establish a brand’s voice which can then be used in further social media customer care and marketing efforts. Everything from the pens that you use in the office, to company vehicles, should be screaming your new brand. There is no point putting a lot of effort, time and money into rebranding a company if you are not going to let anyone know about it. One of the first things that you can do to start the ‘buzz’ is something as simple as letting your employees know that it is happening. If they can get behind the change and get excited about it, then they are likely to act as brand ambassadors. You should train all of your employees on what the new brand identity is and why it matters. The ultimate goal is to get your employees believe in your brand and feel passionate about it. There are many other things that you can do to start spreading the word about your rebrand including an external PR campaign or a launch party where the press, clients, and community are all invited. Other options include advertising, email, direct mail and social media. The stages after a rebrand can be just as critical as the lead up to the rebrand, so it is important for companies not to forget about it. You need to commit yourself to the rebrand and stand with it every step of the way, even if there are problems or down times. The minute that you as a company start to doubt things, so will everyone else, including your customers and competitors. If you are rebranding your company for the right reasons, then chances are it will all be worth it in the long run. You should continue to support what you have done through a range of advertising channels, and make it a well-known fact that you have now changed. The promotional material could include brochures, radio adverts, print, posters, literature, social media, TV adverts and various others. 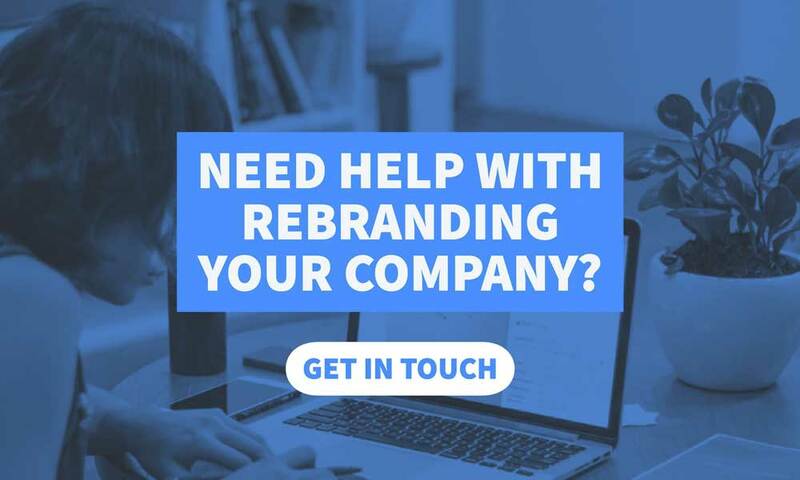 Sure, taking on a whole rebrand can be a pretty stressful time for a company, that is why it is essential to make sure that everyone is on board from the onset. It may be a daunting task, but very often the results speak for themselves. By using the helpful facts provided by Website Builder, along with these ten steps in the rebranding checklist, you should be well on your way to successfully rebranding a company.